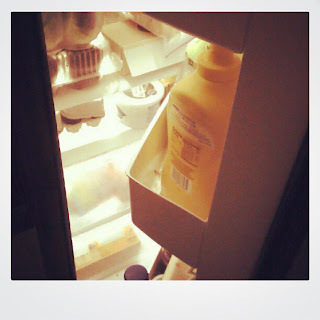 Your fridge is vastly tidier than mine, lol! Bizarrely, though, the mustard (?) in the door looks very like a brand we can actually get in the UK. Great for hot dogs if I remember correctly!